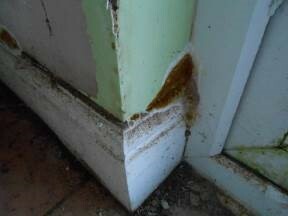 Over the last couple of weeks we have inspected properties and undertaken Defect Analysis Report to properties where due to detective rainwater goods blocked hoppers and downpipes together with defective parapets a considerable amount of water is penetrating into buildings resulting in us discovering both wet and dry rot. 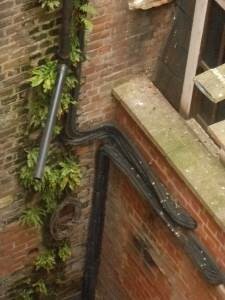 Rainwater goods require regular checking as if they leak this will allow water to saturate through the walls, vegetation growth and also rot effecting joinery, plaster and causing major disruption to property when stripping out needs to be undertaken. 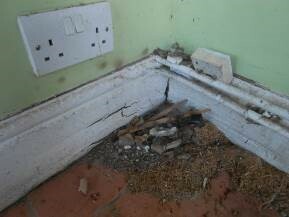 With any property regular and ongoing maintenance inspections should always be undertaken, both residential and commercial.